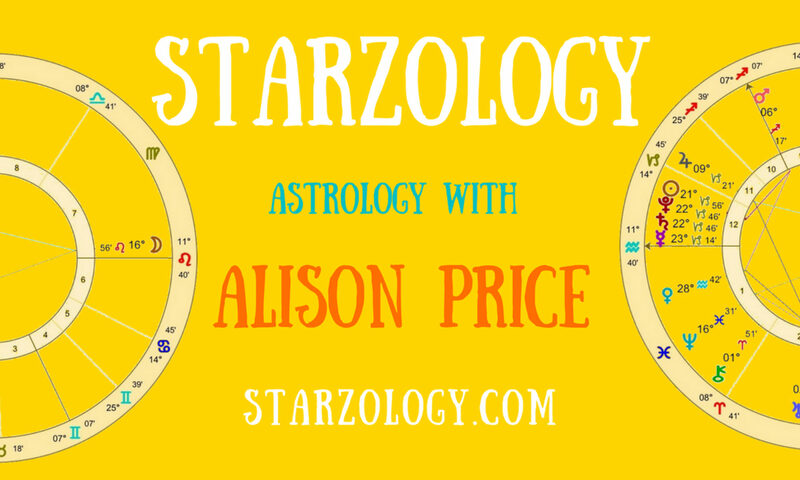 Get your quick and fun astrology On-the-Spot mini-reading in only 20 minutes. Your On-the-Spot mini reading is similar to one which you would get at a psychic Faire or astrology EXPO. Because there is no time for long preparation it is of its nature fun, quick and to the point. It can be used as an entry level reading and to see if you like my interpretations and my astrology style. You may consider taking a fuller and deeper look at your chart with my one hour consultation. You email and make an appointment to meet (can be at a coffee shop or via Skype). You sit down in front of me and give me your birth details, which are; your time, date and place of birth (you need this beforehand so bring it with you). I cast your chart with my software in front of you. I read your chart and answer as much as I can in 15 minutes. I email you a copy of your chart. You pay me or (if by Skype you prepay by PayPal). Check my current prices here. This fun mini reading can be done before work, at lunch time or after work. Because it is quick It can be done for one or two friends or a group perhaps on a Saturday afternoon like a Tupperware party style. i can do mini readings for groups at your church, school, women’s get-together or New Age meeting. What about a party group for your company Christmas party or New Year’s event? I have also done mini readings at children’s birthday parties, hen nights and baby showers! Contact me for your mini reading now.